Hakki Koroglu grew up in Istanbul, Turkey. The boarding school he attended was located close to the sea. As young boys do, he watched the small fishing boats go about their business while he walked to and from school, and more than likely also watched them from the classroom windows. That was the extent of his exposure to boats until later in life. At 15, he went to live with relatives in Springfield, Ill., where he attended high school. After a brief time in Turkey, he returned to the United States to study architecture at the University of Miami. A college friend persuaded him to also take an art class so they could meet girls, advice which proved invaluable when Koroglu met Randie, a student in graphic design, who is now his wife and boating partner. “My direct relationship with the water didn’t really happen until we had kids. That’s when we started going out and enjoying the day and weekends,” Koroglu says. The couple bought their first boat, a 25-foot Mako, when their youngest daughter, now 29, was six months old. Over the years, three more center consoles followed until, at the 2001 Fort Lauderdale International Boat Show, a boat he had never heard about caught his attention—a Vicem 49. 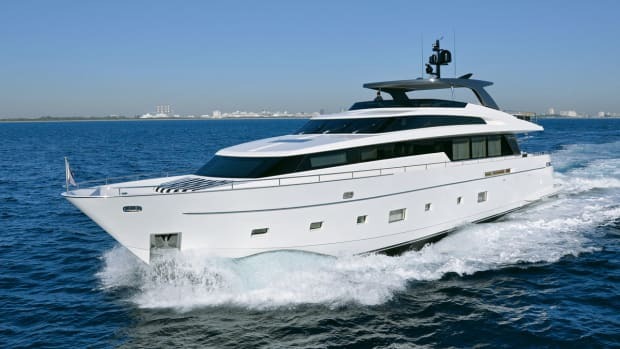 He had an animated conversation with the salesman who, like him, was from Turkey and turned out to be the founder of Vicem Yachts. 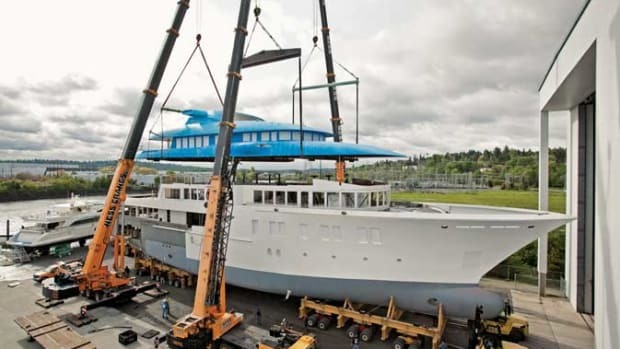 “He had built the boat and brought it over; he didn’t speak one word of English, and we became good friends in half an hour,” says Koroglu who recognized immediately the boat’s quality and was impressed with its value. “The fact that it was built in Turkey was just the icing on the cake,” he adds. He did, however, see possible changes to be made to suit his own sense of style and design. 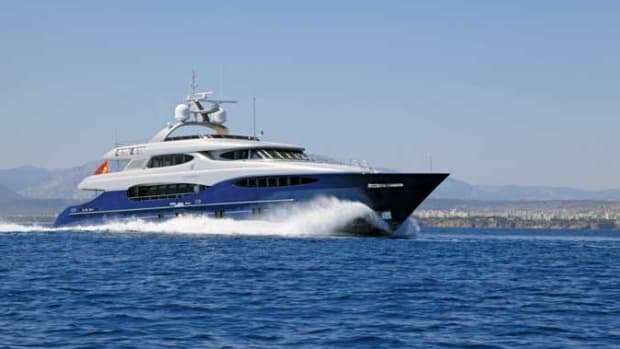 He and Sebahattin Hafizoglu, now president of Vicem Yachts, connected instantly. “The more I said, the more he agreed,” Koroglu says. 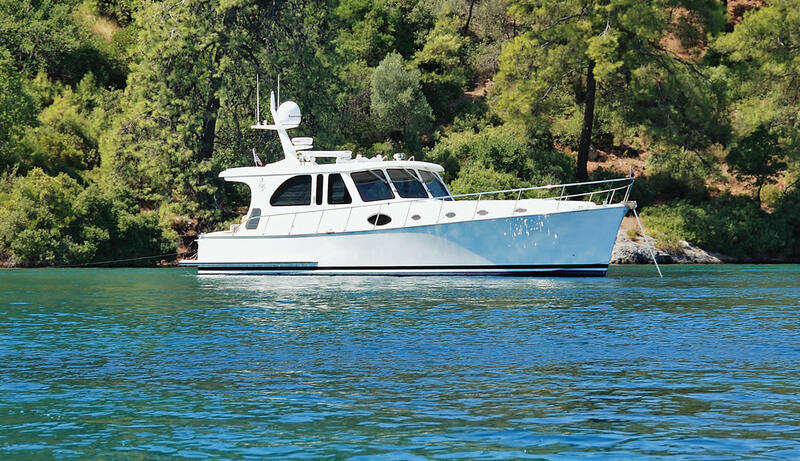 Two hours after discovering the Vicem 49, Koroglu ordered his own 49-foot Vicem Classic. He named it Turkish Delight. Another Vicem followed, customized to suit the Koroglu family’s needs. 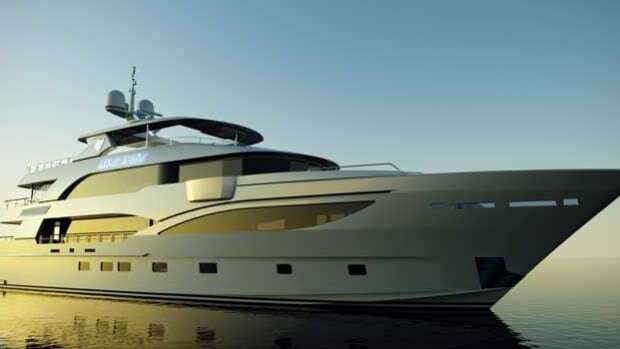 While most buyers don’t get involved in boat design unless they are building a much larger yacht, Koroglu knows a thing or two about design, structure and planning. One of his major projects landside was Jungle Island, a zoological park built on Miami’s Watson Island. The multi-component theme park with amphitheater, ballroom and boat-like structures, took six years to design. With each new Vicem, Koroglu became more deeply involved with design options and architectural features, including exterior lines. 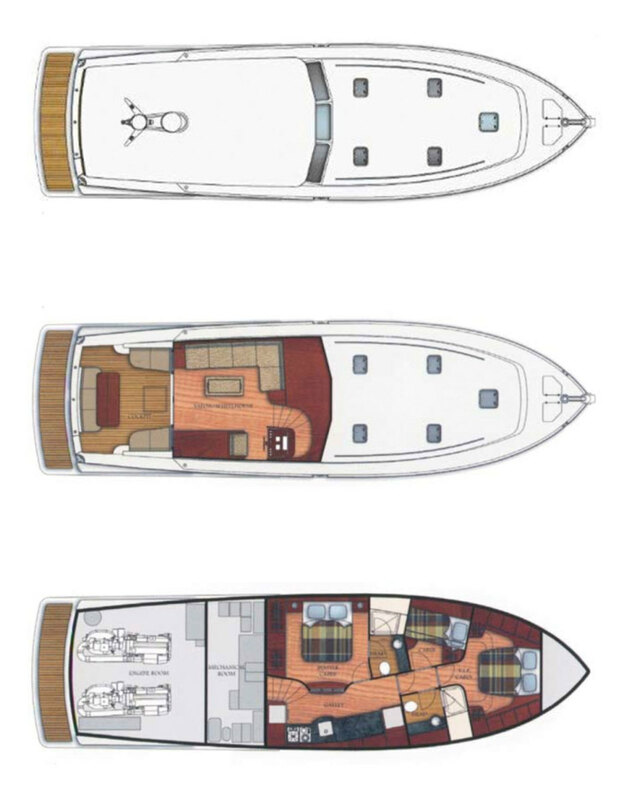 For his second Vicem, a 58-foot boat with IPS drives, he decided on an all-white lower-maintenance finish instead of the more traditional varnished mahogany and painted hull. 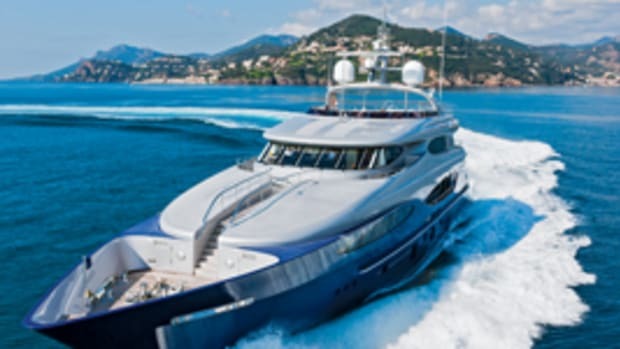 He tweaked the lines, and Vicem, delighted with the result, asked him to showcase the boat at the 2010 Yacht & Brokerage Show in Miami with the understanding he would get the boat back. But a buyer came forth at the show and put down a hefty deposit, so Vicem promised to build him another boat just like it. 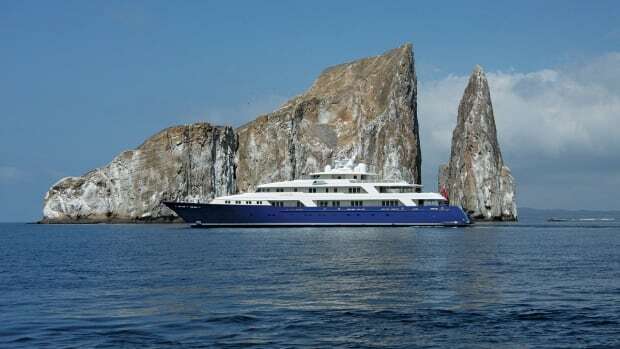 Instead, Koroglu decided to order a similar but slightly larger boat. Again, he chose Volvo Penta engines and IPS drives, so that Randie would feel more comfortable handling the boat, and that distinctive all-white finish, which is the trademark of what Vicem now calls its Bahama Bay series. He brought improvements to the design of his previous boat (Hull No. 49) from the mast to hull windows. The interior is classic Vicem with lots of exotic wood on the floor, bulkheads and cabinets, book-matched and finished to perfection. 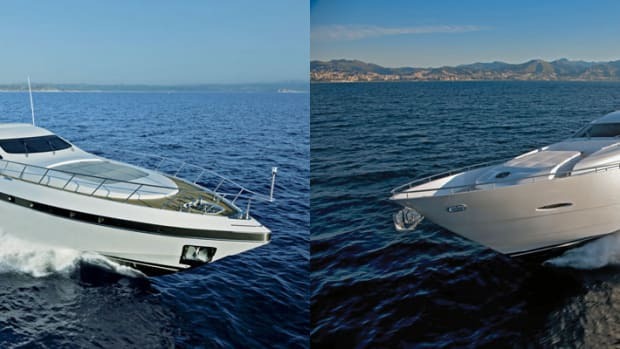 Vicem again asked to showcase Koroglu’s new boat, which debuted at the Istanbul Boat Show as Hull No. 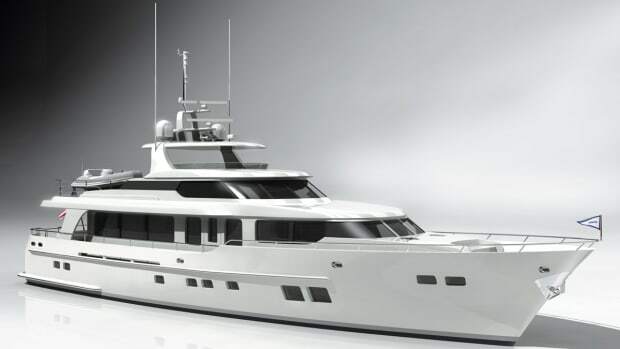 1 of the new Bahama Bay 61 series. 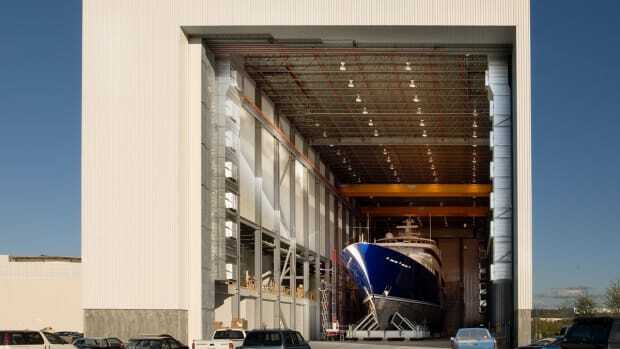 The shipyard put the finishing touches on the new boat in the spring of 2011 in Antalya. Hakki and Randie were there to oversee the final steps, a scramble to the finish that included loading all their belongings onto the new boat. Randie remembers the moment fondly: “All our things were in storage, and I was nowhere near ready. But then every single person who worked to build the boat came walking down, with boxes full of our belongings in hand. They helped us move onto the new boat. It was incredible. They were so happy for us to take delivery,” she says. View this article in our digital magazine.